Passionate about place-based design and the convergence of university/industry relationships, Mason Ailstock has led the operations and physical development of university research parks and innovation districts for more than 15 years. Prior to joining TUFF, Mason served as Chief Operating Officer of the 7,000-acre Research Triangle Park (RTP). There, he led the operational, business development, marketing, real estate, and partnership strategies of the largest high-tech research park in North America. As COO, Mason was responsible for the recruitment and retention of private sector companies, development of mixed-use projects involving multiple stakeholders, strengthening relationships with economic development leaders, and expanding partnerships among the three founding research universities and the 220 companies located in RTP. In 2016 Mason was awarded the prestigious Eisenhower Fellowship where he traveled to Sweden and Saudi Arabia researching the development and operations of university-anchored innovation districts. Mason currently serves as the Board Chairman of the Association of University Research Parks (AURP) and is a member of the Urban Land Institute (ULI) University Development and Innovation Council. 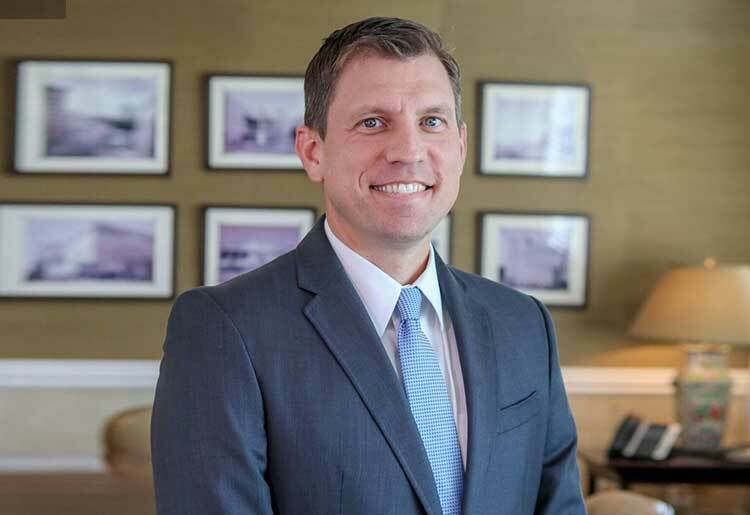 Prior to his leadership at RTP, Mason served as the Real Estate and Global Partner Manager at Clemson University’s International Center for Automotive Research. In this position, he led collaborations with university researchers, quasi-governmental entities, and private corporations to create dynamic economic and business development strategies. Mason played key roles in the master plan and business development success of the 250-acre research campus, accounting for nearly $250,000,000 in investments, 17 resident companies, 5 LEED facilities, nearly $4,000,000 in competitive federal grants, and over 50 companies supporting sponsored and directed research.